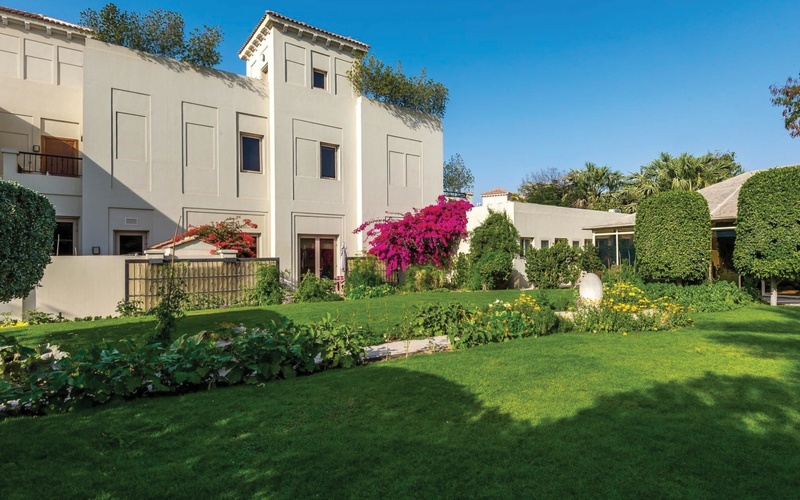 As you wander through the lush, botanical surroundings of the startlingly beautiful Al Barari, it is hard to imagine a more realistic interpretation of your dream location in which to make a home. From the second you enter this green nirvana, your entire mood is enveloped with a sense of tranquillity and relaxation that seems a million miles away from the hustle and bustle of everyday strive. This is exactly the environment the designers intended to create when they began construction on this breath-taking “desert oasis”. Literally meaning ‘wilderness’, Al Barari offers an iconic development like no other; one that pairs environmentally-conscious practices with naturally landscaped lakes, freshwater streams, cascading waterways and rich green vistas as far as the eye can see. 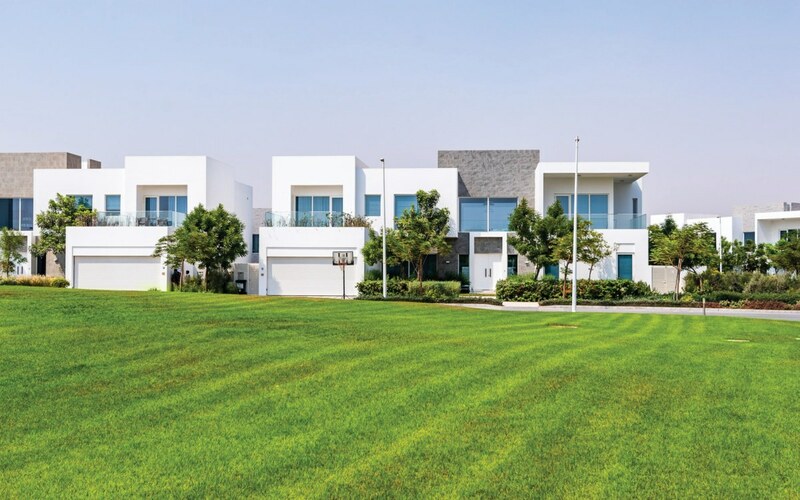 Living in harmony with this astounding salute to nature are its award-winning facilities, including delectable restaurant The Farm and a destination spa and wellness Health Club, as well as some of the most luxurious homes in the UAE. When surrounded by such an abundance of green and unrivalled attention to detail, it is easy to see why this uncompromising passion was applied to the design and construction of the residential elements. Each phase and area of the development offers different styles and sizes of property, but every single one shares a vision of sustainability and the highest levels of quality and luxury. 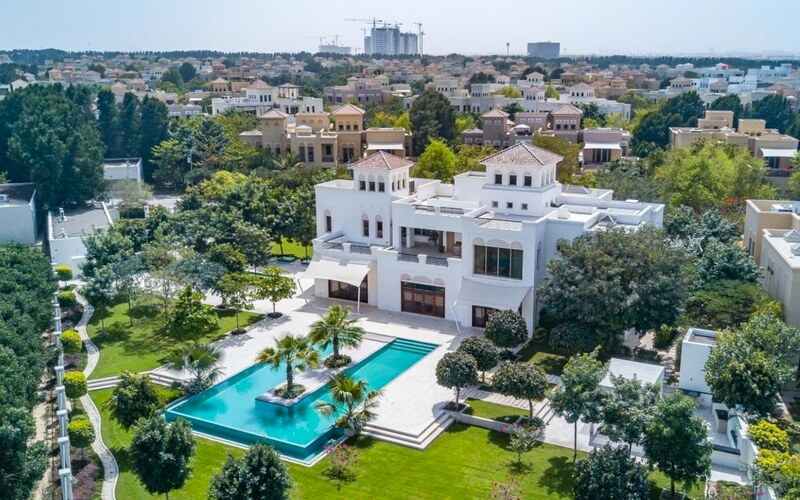 Choose from the original, floral-inspired palatial villas of The Residences, the skyline views offered by the luxury apartments of Seventh Heaven or the low-density variety of Ashjar, the contemporary villas of The Nest or the bespoke residences of The Reserve that are utterly catered to your needs. If you are looking for the secret to a happy life and the catalyst to living a lifestyle of chic luxury, you have found it at Al Barari. There is something profoundly mesmerising about this stunning six bedroom villa in Acacia, The Residences. Coming complete with an enormous custom-made swimming pool, 3 kitchens, a six car garage and full home automation, the additional attraction of this property lies in its privacy. Its unique position, layout and size afford limited unwanted access and external visibility, so you can relax in total comfort. There is an irresistible elegance to this contemporary, fully-furnished five bedroom villa in Bromelia, The Residences. For those who love spending time with loved ones, the landscaped garden includes a 1,300 sq. ft. pool with fibre optic lighting, glass walls and an adjacent sunken pool bar area. Not only does the property’s excellent corner extended plot offer wonderful lake and themed garden views, but its generously proportioned floor plan facilitates the perfect flow for modern family life. Hard-working parents will have plenty of well-deserved opportunities to rejunivate courtesy of the extended master bedroom, complete with living area, two walk-in wardrobes, a Jacuzzi and an outdoor shower. Oh and did we mention the games room and private cinema…….. This ravishing six bedroom, ten bathroom, Dahlia villa in The Residences is a vision unto itself. With a 20,000 sq.ft. plot to play with, this property actually includes its very own Majilis in the garden, making it one of the most sort after homes in the community. The opportunities for entertaining continue with a private swimming pool, formal dining room and formal lounge and a roof top entertainment area. There are even 4 additional car parking spaces, on top of the 3 car covered garage, so your guests will never have trouble coming to visit. In a superb continuation of the Al Barari story, comes a new, aspirational chapter in the form of The Nest. 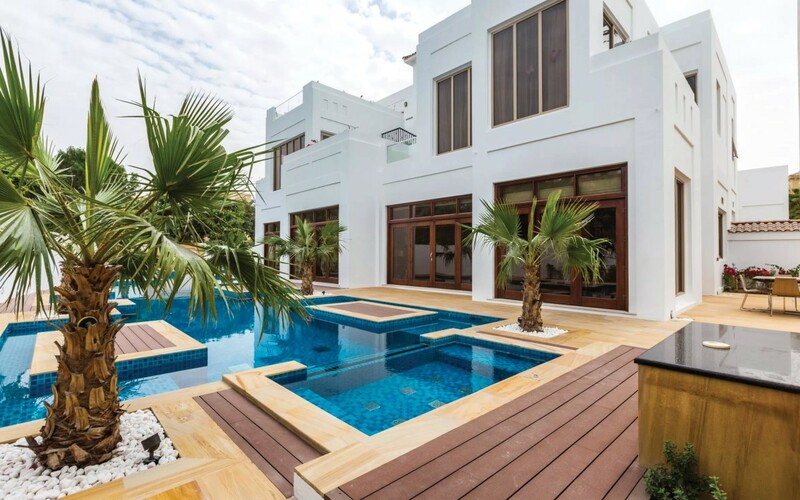 This meticulously-designed collection of 55 exquisite four-bedroom villas is a haven for those seeking a more luxurious interpretation of contemporary living. Each home offers captivating views and inspiring architecture all whilst immersing the owner in an environment of distinctive green living that will relax and calm the soul. Each Nest Villa features a sparkling private infinity pool, landscaped garden and outdoor barbeque area. Floor to ceiling windows encourage light to flow freely between the floors, giving the homes an airy sense of space and contemporary sophistication. This is truly the epitome of elegant boutique living, especially as includes exclusive access to the exceptional amenities with the Al Barari communities.